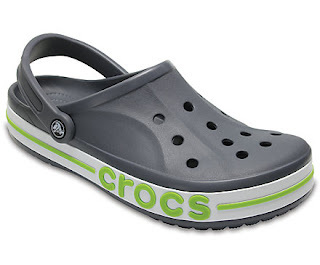 Right now Crocs is offering 40% Off Bayaband Clogs for the Whole Family! Adults use code BAYABAND40 at checkout. Kids use code KIDSBAYABAND43 at checkout.